AUSTIN, Texas – Leading companies in the United States, and trade groups representing more than 60 percent of the U.S. workforce, have committed to change their recruiting practices and embrace people with criminal backgrounds, which includes nearly one in three American adults. Johnny C. Taylor Jr., president and CEO of the Society for Human Resource Management, says employers now will be able to access a talent pool of some 650,000 people re-entering society each year. Because people with jobs are far less likely to return to prison, Taylor says Texas taxpayers also won’t have to pay incarceration costs, roughly $22,000 per year per inmate. 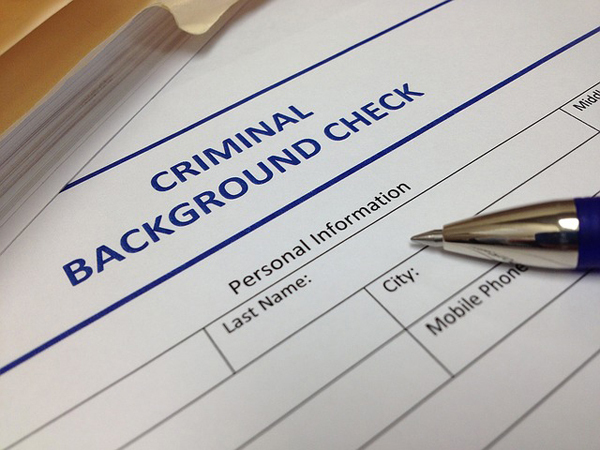 Some employers shy away from hiring people with criminal backgrounds because of concerns about increased liability costs and work-related crimes. Taylor says he’s hopeful that the pledge taken by IBM, Walmart, the National Restaurant Association, the National Retail Association and the U.S. Chamber of Commerce will convince more employers to give workers a second chance. He adds that people who have served time are more likely to do whatever it takes to stay on the outside. “All of the research tells us that the formerly incarcerated do not commit violent crimes, or more workplace-related crimes, than people who have no criminal background,” Taylor stresses. According to a recent poll, more than 80 percent of managers say the value that workers with criminal records add is as high or higher than workers without records. The overall incarceration rate in the U.S. is 700 inmates per 100,000 people, but in Texas it’s nearly 900. In France, by comparison, just 100 people per 100,000 are incarcerated.